HBO's cable-free subscription service, HBO Now, launched with a free trial on the Tuesday with a new dedicated Apple TV channel and an app on the iOS App Store , ahead of this Sunday's hotly anticipated premiere of "Game of Thrones." 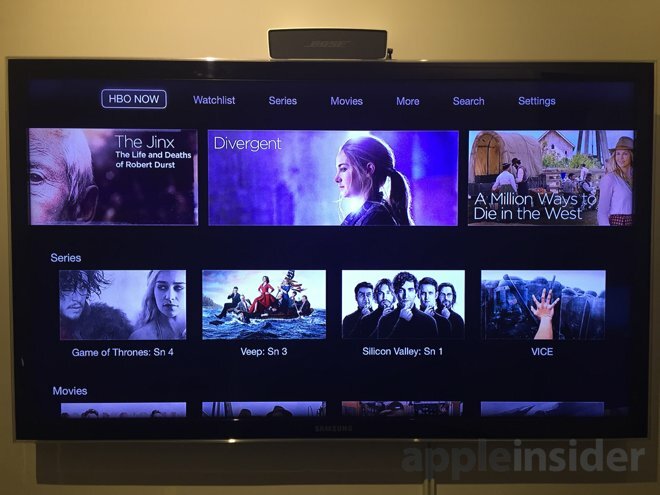 After the free window expires, HBO Now will run customers $14.99 per month. That's comparable with what traditional HBO customers pay through cable providers. HBO Now is a major addition for cord cutters looking to ditch traditional cable subscription services. 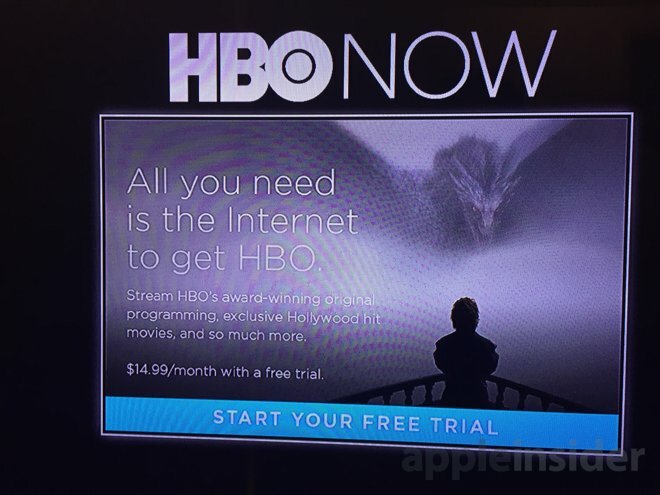 Requiring juts an Internet connection, HBO Now allows users to watch HBO on-demand content from anywhere. 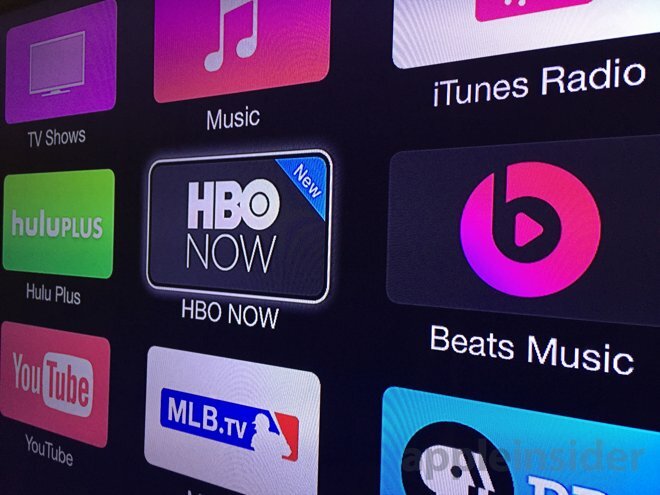 At launch, HBO Now will be exclusive to Apple hardware, including the Apple TV and iOS devices. The partnership was announced last month at Apple's "Spring Forward" event. Through the exclusive window, HBO Now will be free for subscribers for the month of April. The service uses streaming technology from MLB Advanced Media, which also powers the existing MLB app on the Apple TV. Subscriptions to HBO Now include all acclaimed original programming from the network's past, present and future. Though it doesn't include a traditional linear channel to stream, content is available to watch on-demand the moment it begins airing on the standard cable HBO network. The launch is timed to coincide with this Sunday's premiere of the fifth season of "Game of Thrones," HBO's most popular original program.